As Vice President of Rennie Intelligence, Andrew leads Rennie Group's Market Intelligence division, providing analytical and strategic support to all aspects of the company. 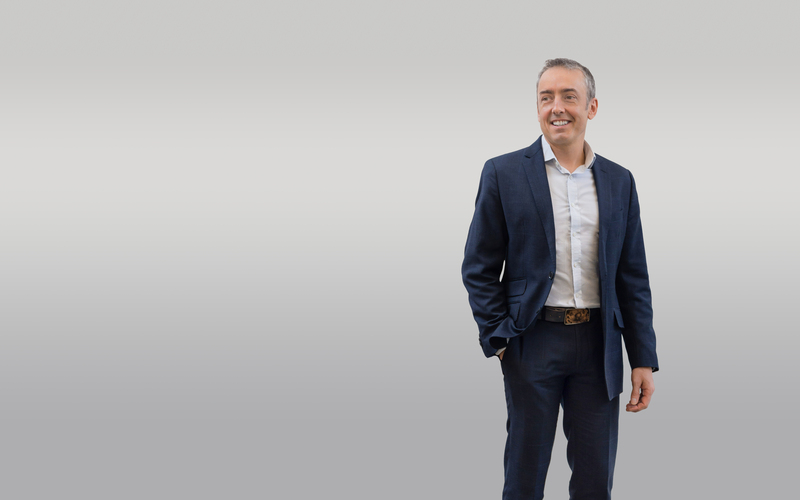 For more than two decades, Andrew has provided strategic management advice to leading real estate developers, investors, retailers and consumers, as well as to many of Canada's most rapidly changing municipalities, crown corporations and public agencies. In his role as Executive Director of the non-profit Urban Futures Institute, he conducts research on topics ranging from labour force change and human resource management to community planning and residential market analysis. Andrew is an Adjunct Professor at UBCs School of Community and Regional Planning and is the current President of the Planning Institute of British Columbia. 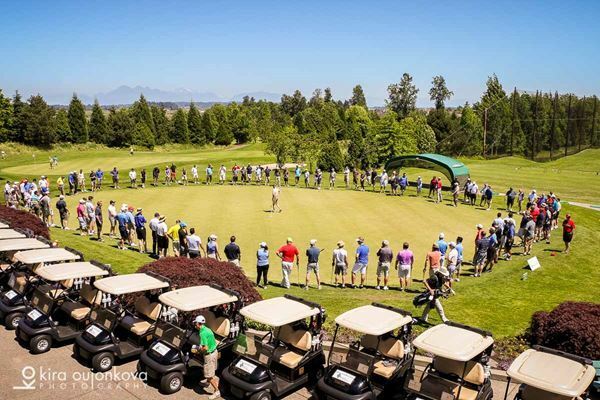 Please register early to guarantee a spot for this year’s MIABC Charity Tournament. This event is open to MIABC members, guests and friends of the Greater Vancouver Food Bank. The tournament is a Texas Scramble format and the layout is appropriate for all levels of golfing skill. Sign-in begins at 11:45 am. Event Start at 1:00 pm. Dinner begins at 7:30 pm. 3500 Morgan Creek Way, Surrey, B.C. Purchased foursomes will NOT be split up on request. If you would like to golf separate from your company, please sign up as a single or double. 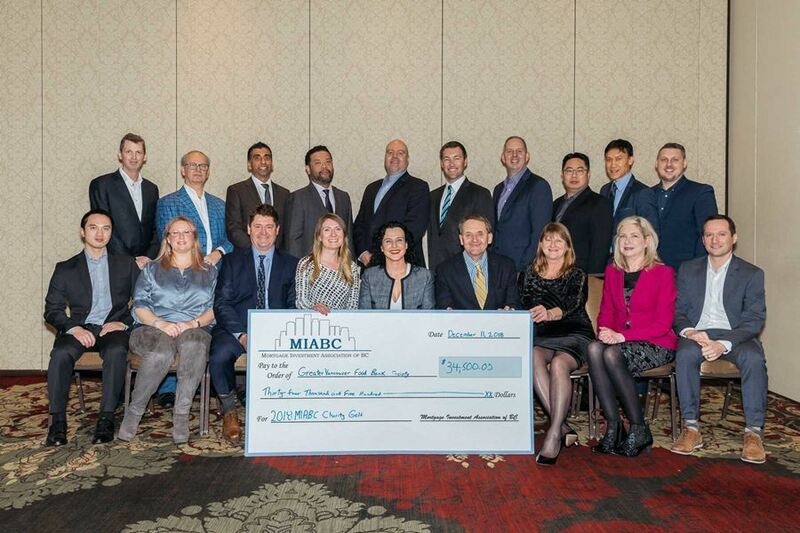 During our December 11th, 2018 Winter Holiday Social, the Mortgage Investment Association of BC (MIABC) presented a cheque in the amount of $34,500 to Greater Vancouver Food Bank Society. 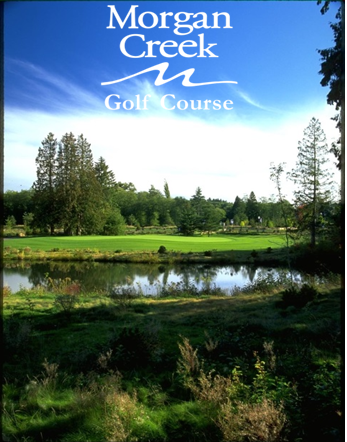 10 Jun 2019 11:45 AM	• Morgan Creek Golf Course 3500 Morgan Creek Way, Surrey, B.C.